Italicus: An Italian Aperitivo You Need for Summer Drinks! I’ve recently been experimenting with a new Italian aperitivo: Italicus. It’s light and herbal and citrusy…a perfect summer spirit presented in a classic bottle. It is elegant and gives my bar a classy feel as it takes a coveted spot atop my counter. The taste is even nicer. 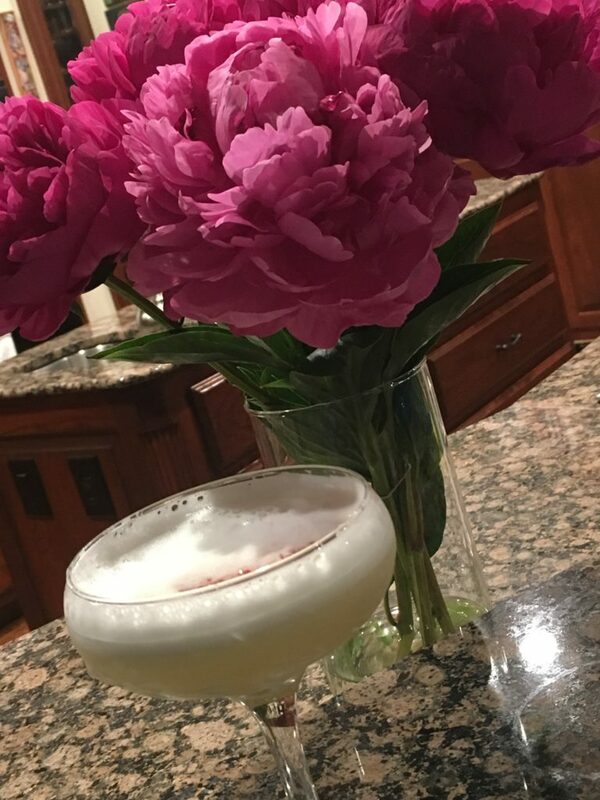 Tonight I made my first mixed drink with it: Gin and Italicus Sour. Folks, this is seriously amazing. 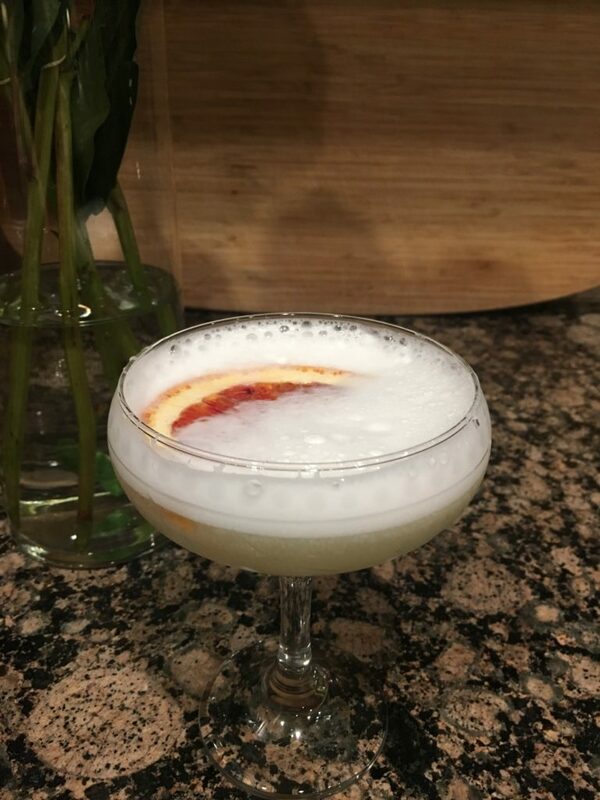 Equal parts (1 ounce each) Italicus, Gin (a dry gin), and lemon juice – fresh squeezed of course. Mix all of that together with simple syrup (1/2 ounce) and an egg white…shake with ice to chill and pour into a cocktail glass. Here is the link to the Food and Wine article with the recipe. There are a few recipes here worth checking out. Warning: this drink goes down easy. Way easy. I kinda like that in a drink. The finished product: Lemon-Basil Simple Syrup…great in iced tea, lemonade, or even in cocktails! 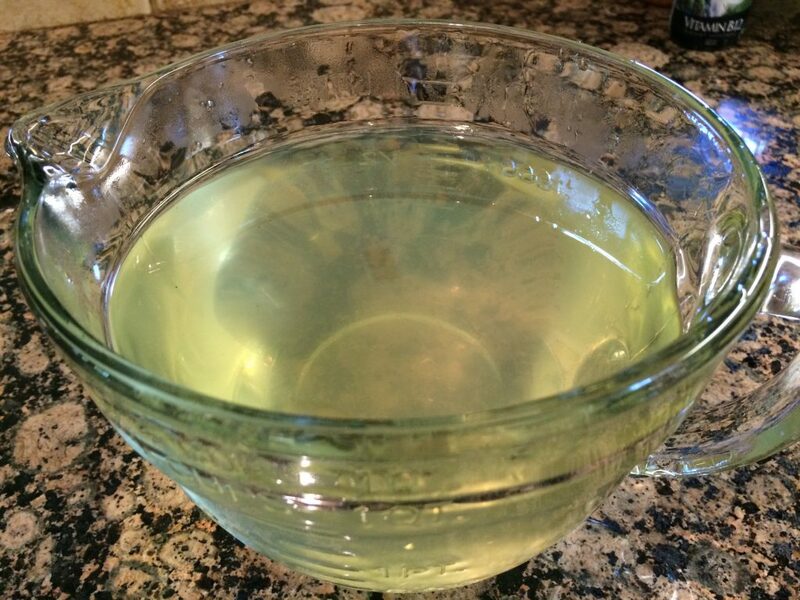 Simple syrup is something I usually keep on hand in my fridge. It’s easy to make – simple, really 😉 – and stores for quite some time. It never lasts long enough for me to determine just how long; however, it has kept for a least 2 weeks by my records. I came across this video on YouTube and just had to share!! The video [below] is from Cocktail Chemistry Lab on YouTube, a fun new site. A Manhattan is one of my favorite classic drinks, though I prefer a nice bourbon over Rye Whiskey in mine [have I ever mentioned I’m a bourbon girl?]. This method looks like a fun way to serve it. I plan to try it soon, but if you happen to give it a go before I do, I’d love to hear how (if) it works for you. And any tips you might have would also be welcomed…I will do the same when I make my own attempt!! Brandied Cherries – They’re a Fine Thing! Those fluorescent red blobs garnishing many a drink may look pretty, but they lack so much in the way of flavor. I’ve been seeking a cherry worthy of garnishing my drinks for ages and have concluded it’s time to make my own. 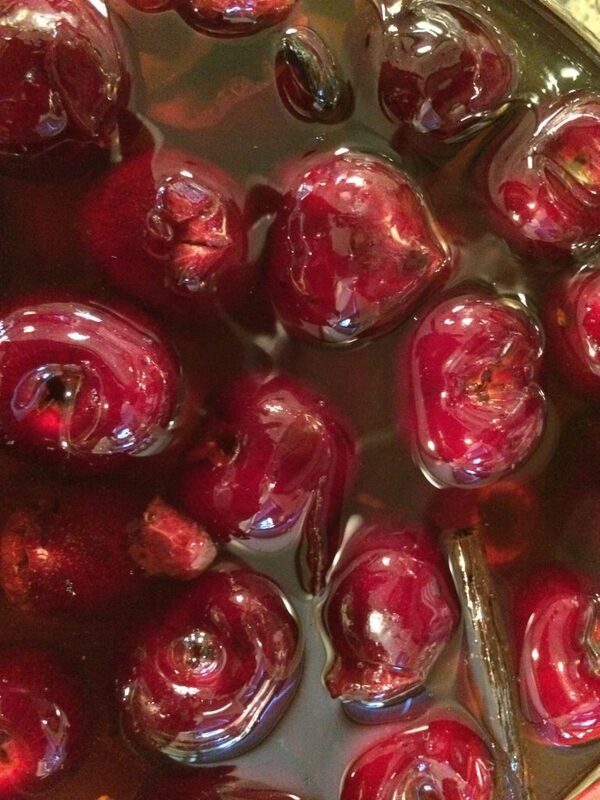 I came across this recipe a couple of years ago after cherry season had passed. And last year…well, let’s just say that last year during prime cherry season it was all I could do to find time to pit and freeze the ones I did buy.